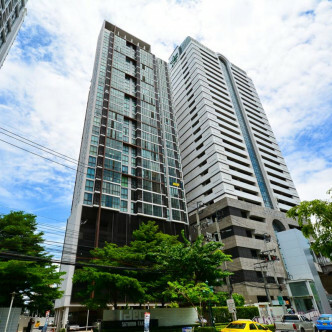 This stylish condominium is one of the most desirable properties in the Klong San district of Bangkok and the building consists of 27 storeys. 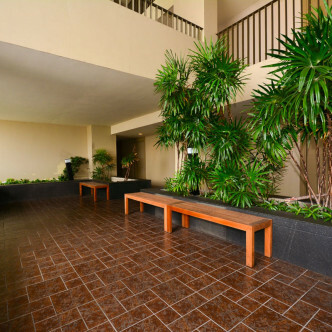 With 349 units residents are sure to find a place that suits their style and each is fully furnished with balconies and large picture windows that let in plenty of light and provide interesting city views. 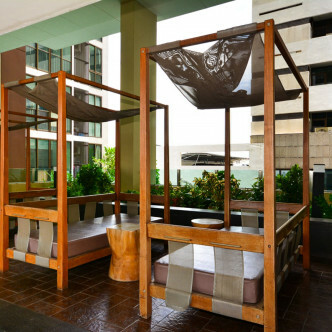 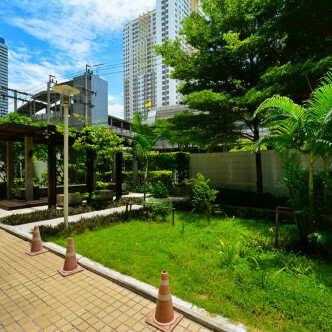 The garden at Ideo Sathorn-Taksin comes complete with a BBQ area and this is a popular place for residents to gather to have fun and unwind. 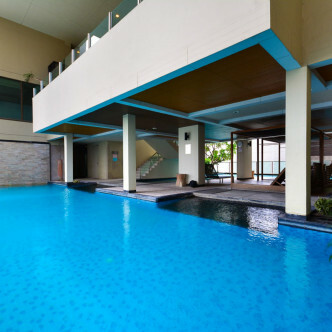 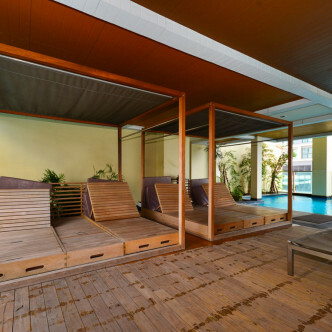 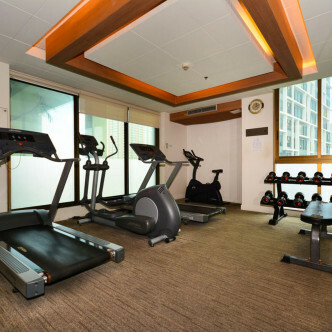 Other attractive facilities that can be found here include a large swimming pool and a fully loaded fitness centre. 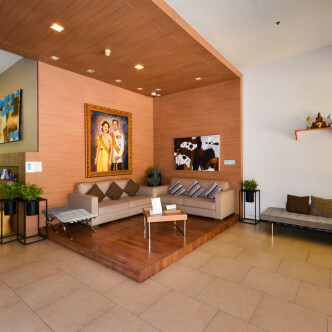 The close location of the Wongwian Yai BTS station means that residents can reach all areas of the city in a mere matter of minutes. 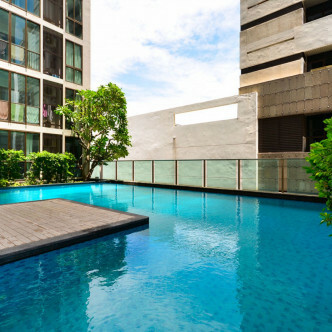 This neighbourhood boasts an appealing Thai feel complete with a large number of pavement restaurants as well as department stores and vibrant night markets.